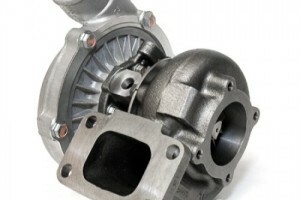 We at Blackpool Motor Works offer a highly competitive and reliable turbo replacement service. We can re-condition or replace your turbo with a new and warrantied part getting your vehicle back on the road in a cost effective and efficient time scale. 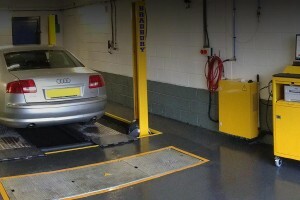 Call today for a free, no obligation quotation.